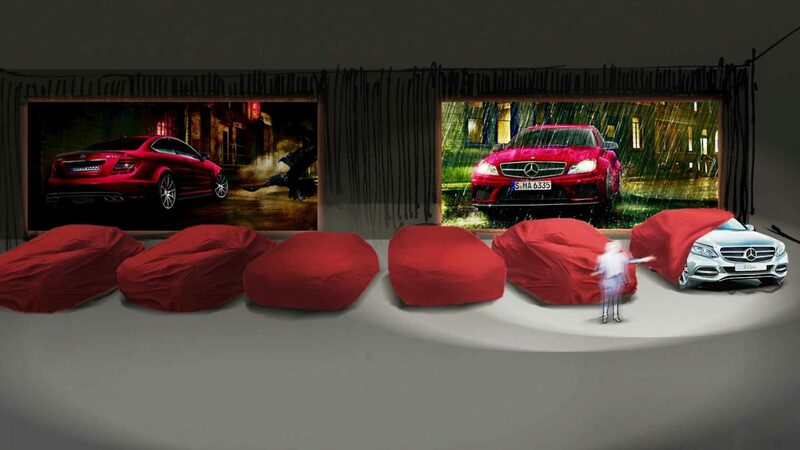 In March 2015, for the sixth time, the event was planned and realised by Milla & Partner. 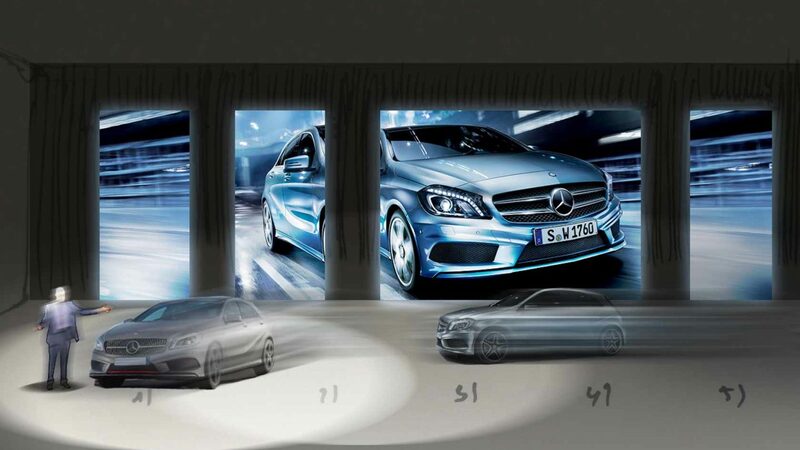 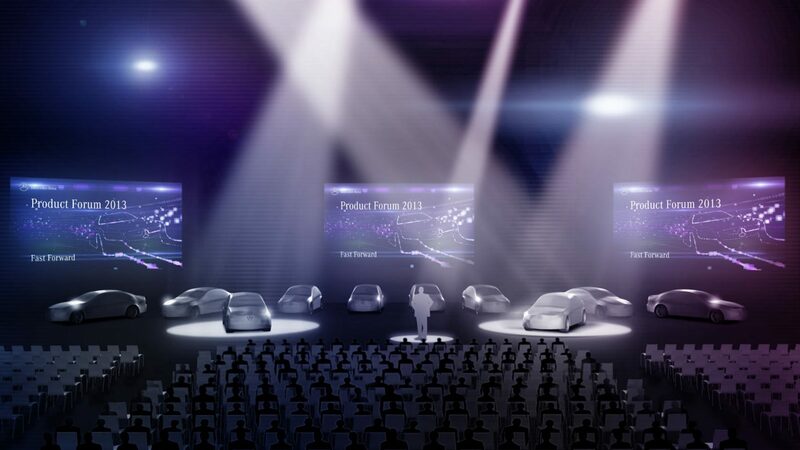 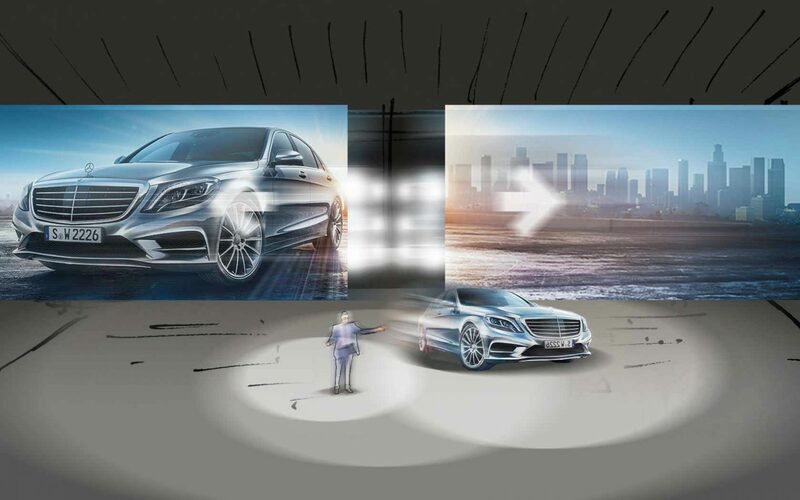 On nine consecutive days, Mercedes-Benz, AMG and smart presented their vehicles of the future to 2.000 international leaders of the worldwide sales organization. 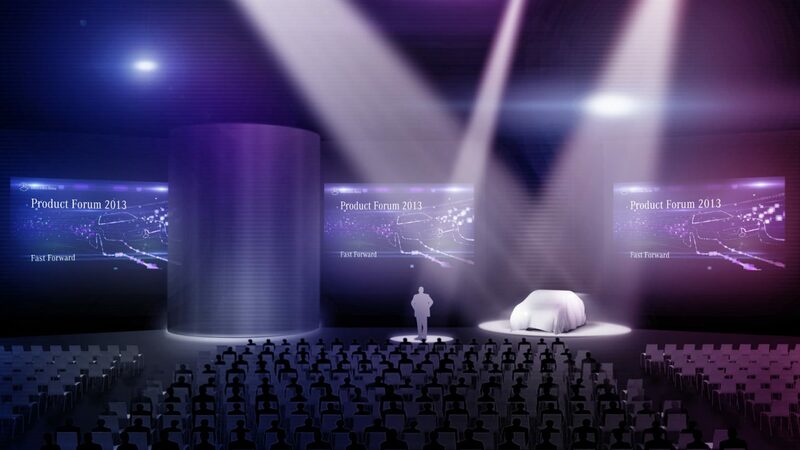 The event served as information and planning platform, raising dealers´ excitement and enthusiasm for the new cars. 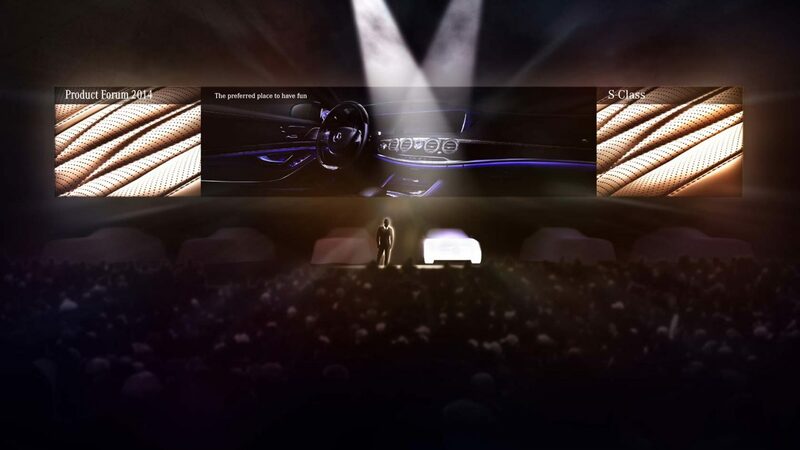 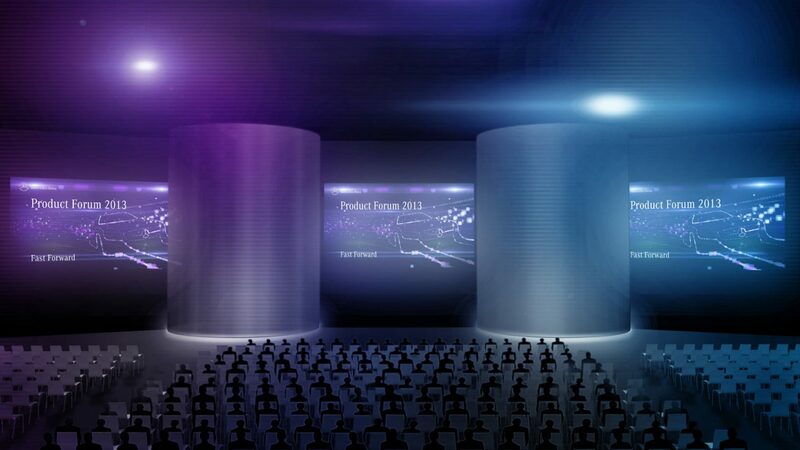 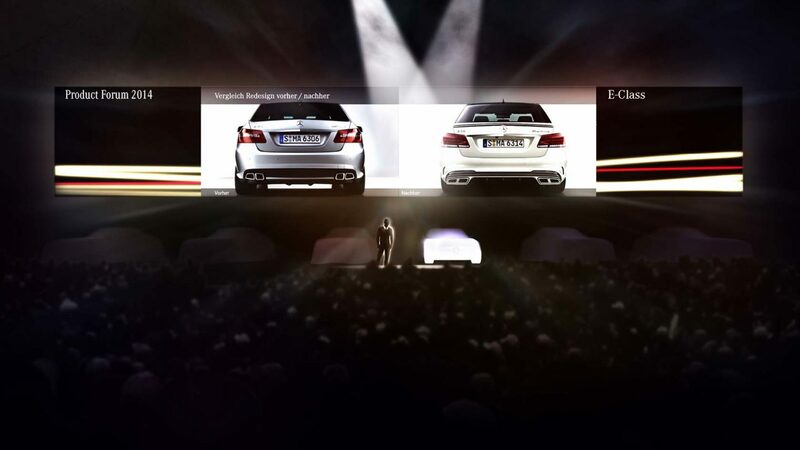 Milla & Partner created the perfect setting: vehicles were presented in an exhilarating stage show with a 28,5 m x 4,5 m screen, accompanied by specially produced live music and film trailers.